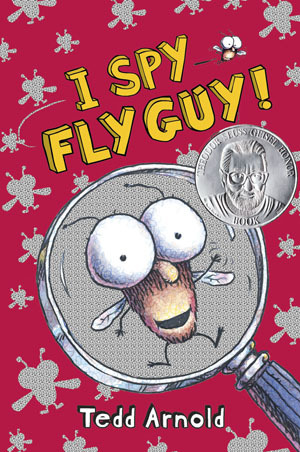 He loves all the Fly Guy books, but this one is a favorite. We just discovered the Elephant and Piggie series by Mo Willems a few weeks ago. They are easy to remember the words, so the child can "read" it himself. 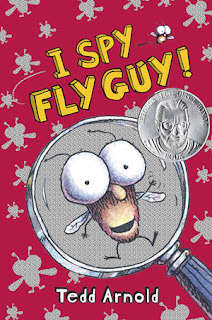 This book, "There Is a Bird on Your Head!" 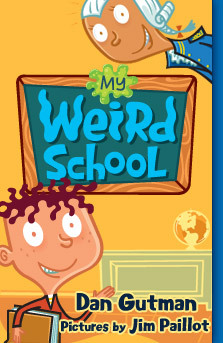 is our favorite. It makes me laugh every time. My son is just beginning to love reading. He loves these short chapter books. Anne of Green Gables is her favorite right now. We watched the movie together after she finished the book. Now she's starting to read the other books in the series. I'm almost done reading Siblings Without Rivalry. If your kids have been saying "It's not fair!" or fighting a lot this summer, I recommend this book. It's excellent! I can't wait to finish it and try out what I've learned on my kids. Hopefully it will make a difference. 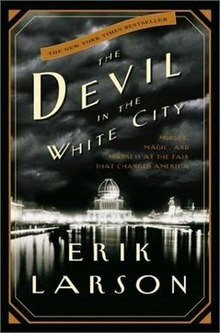 I just checked out The Devil in the White City to read. I haven't read a novel for a while, but I enjoy reading non-fiction. Have you read any great books this summer? Do your kids have any favorites? Feel free to share!